Sterling 2.75mm Accessory Cord, 50' Yellow by Sterling Rope Company at Wildly World. MPN: AN27090015. Hurry! Limited time offer. Offer valid only while supplies last. 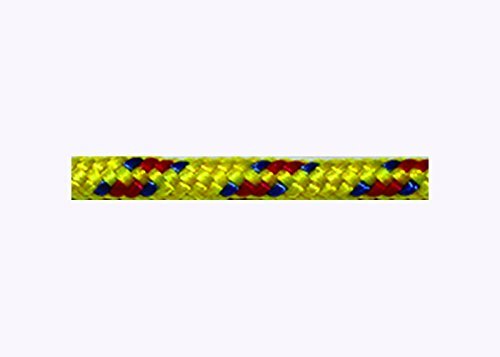 ﻿These smaller cords can be used in a wide range of applications from tie-down straps to braided bracelets and any other non-life-safety applications. Accessory cords are not for use as lead climbing ropes.